There doesn’t seem to be an end in sight with Kahn Design’s fascination for building aftermarket programs for the Range Rover Evoque. We’ve already seen a couple of versions in the past, but we have to admit, this latest one, called the Vesuvius Copper Edition, blows anything they’ve made out of the water. The Vesuvius Copper Evoque comes with a completely different - and better look! 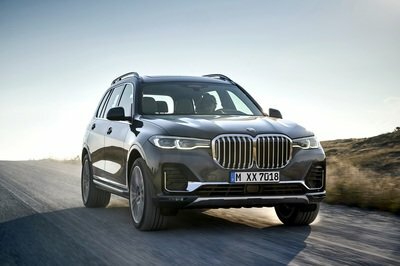 - than any other program we’ve seen for the SUV. Kahn Design fitted new front and rear bumper spoilers that dramatically alter the Evoque’s appearance. In addition, a new front grille was also added, as well as new fog lamps, LED running lights in the front bumper, privacy glass, stainless steel cross hair exhausts with a twin central tailpipe finished in black, a new set of 22" RS600 wheels finished in matte gray to offer a nice contrast from the SUV’s "Vesuvius Copper" exterior, and brake calipers finished in the same color of the body. Moving into the interior, the Vesuvius Copper Evoque was treated with a package that features seats dressed in black quilted and perforated leather with Alcantara inserts and Vesuvius copper detailing. Sick as sick can be. From there, the rev counter and speedometer have been turned to red while the central glove box comes in a diamond quilted dress up. From there, the piano black carbon trim also adds a touch of sophistication to the interior look while the Vesuvius sports steering wheel comes with copper stitching. Finally, Kahn badging is present throughout the interior while the heated seats, floor mats, and aluminum machined foot pedals round out the program. Its exterior seemed to be a wall of rusty steel. It’s most certainly attractive, but I must say that it can’t catch attention that much. I agree with you @aaron_lexus, and it is suitable for men only because of the color and its appearance. This four-seater hatch is better than the Countryman of Mini. This one looks very interesting. The copper edition has a better exterior than the standard model. Yeah, it’s better than the Range Rover Evoque convertible concept. It doesn’t look bulky on this edition. I agree when they said that among all the kahn design of Range Rover Evoque, this Vesuvius Copper Edition is best so far. Actually this car actually caught my attention. 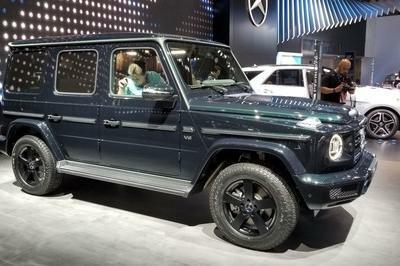 If they made this Copper Edition on a convertible, it might be much beautiful than a roadster and SUV. Remember how Kahn designed and tuned the Aston Rapide? 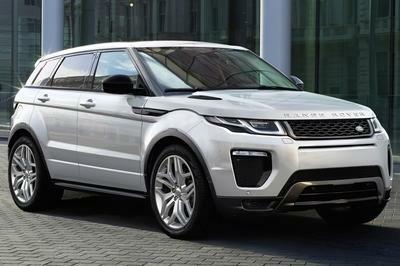 Like this Evoque, they give it another improved appearance. Expect it to be an icon in Slovenia. It’s a milestone not only for Tushek, but also for Slovenia. It uses 22” wheels that I think the same with the design of Hamann. It’s good, but I do not find it attractive like Mini Countryman. It has features that they may boast, but still it lacks in some creative styles. It’s neatly dressed up. I’m amazed with their fascination on their design in this Copper Edition. Oh I think this car is fitted for the sporty people and who usually like this car is agreeable to all men because of the exterior design of the car. Are you sure this is the Range Rover? 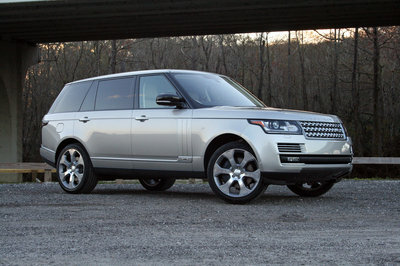 I can’t believe in their new look as well as its sophisticated interior and sporty exterior. It has sophisticated materials who make the interior much presentable and enjoyable in every customer’s satisfaction. Their fascination on programs for Evoque is endless. 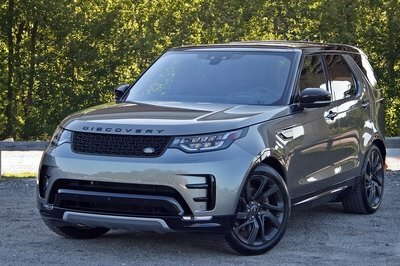 That is why they have a lot of enhancement on every program they applied on Range Rover Evoque.